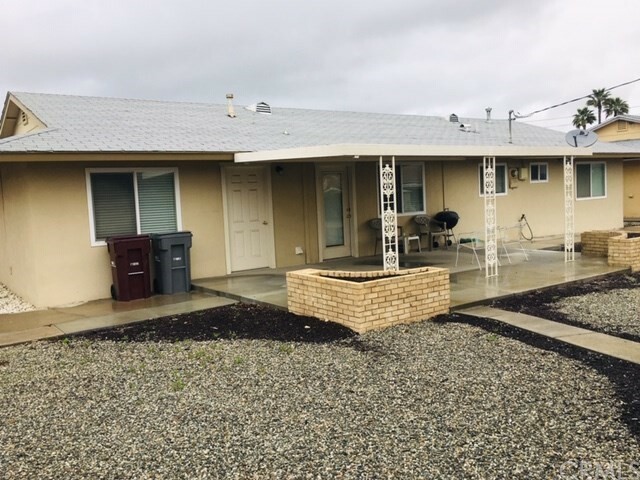 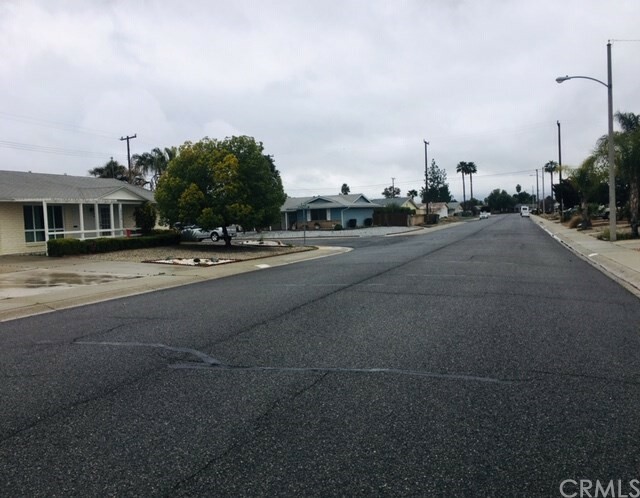 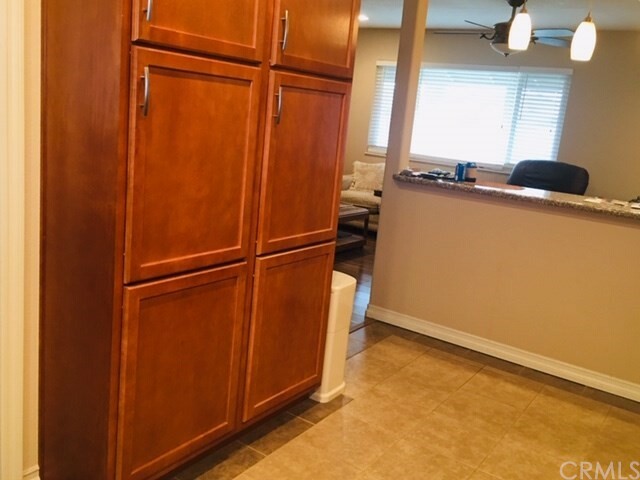 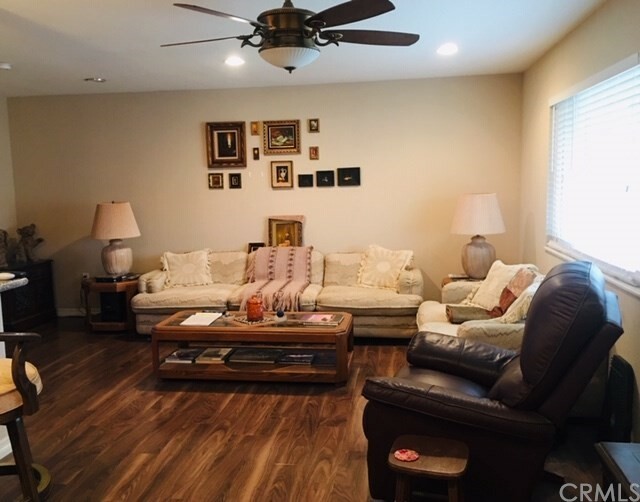 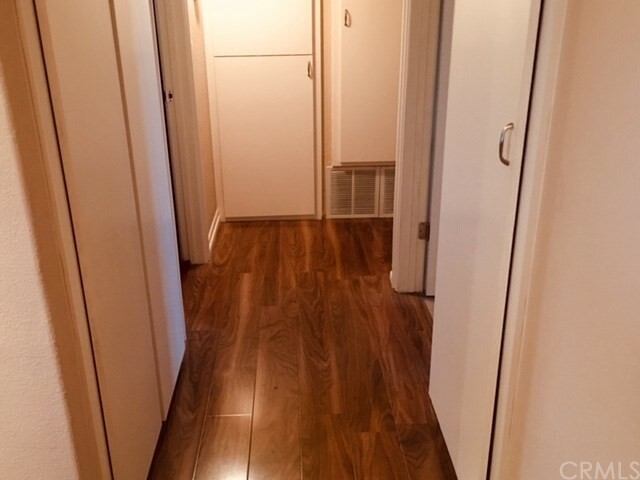 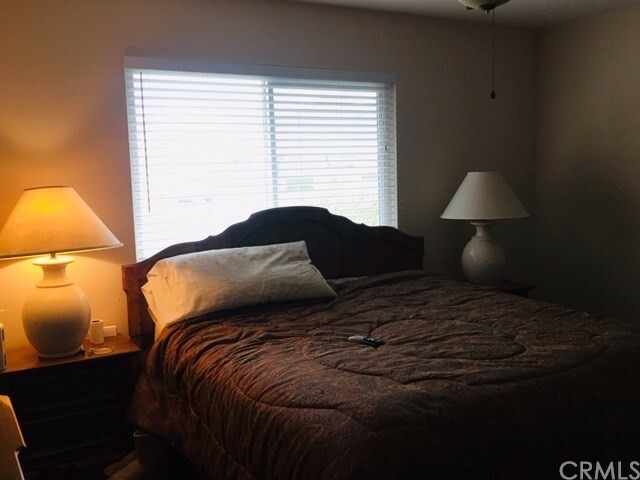 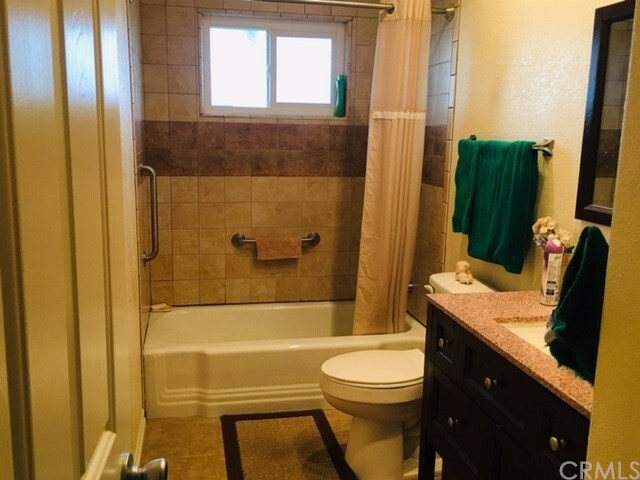 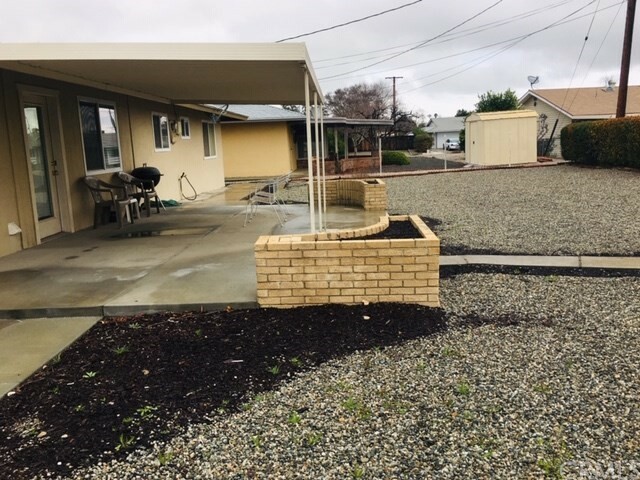 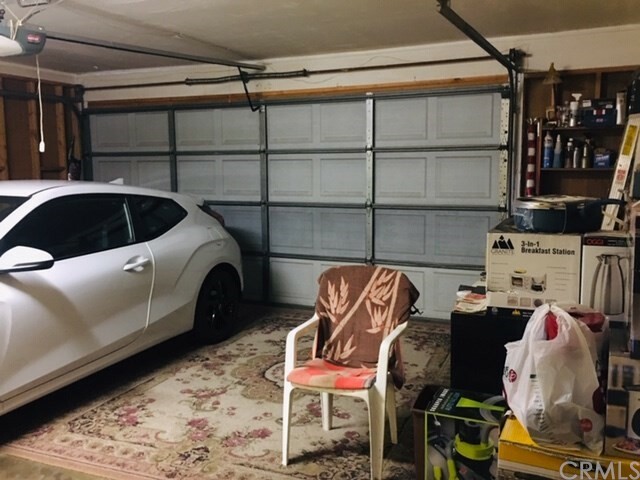 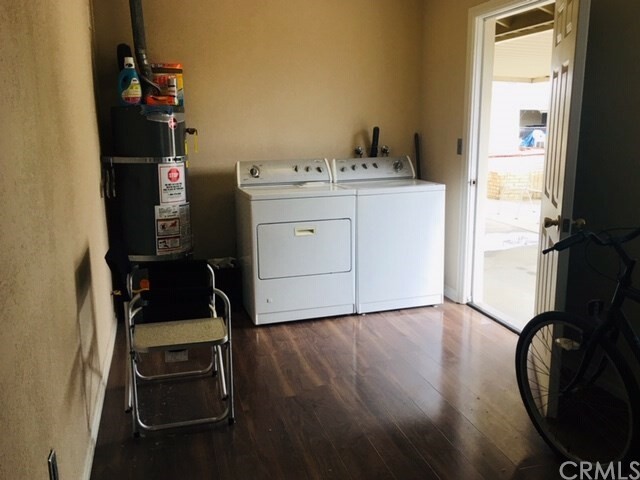 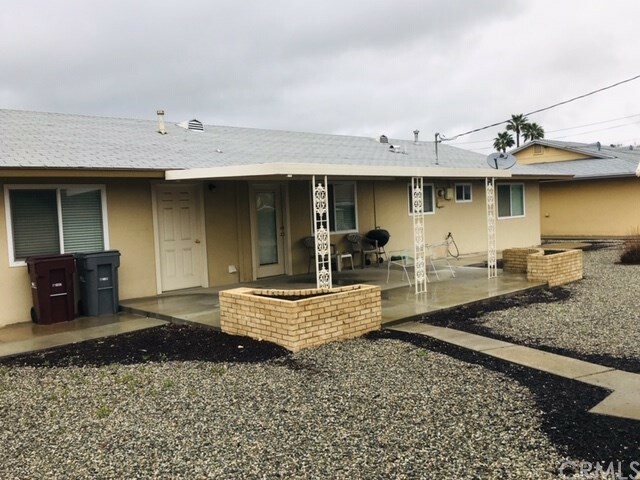 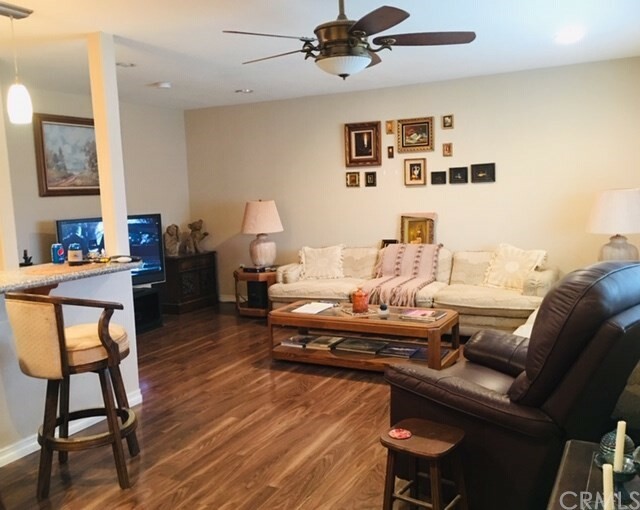 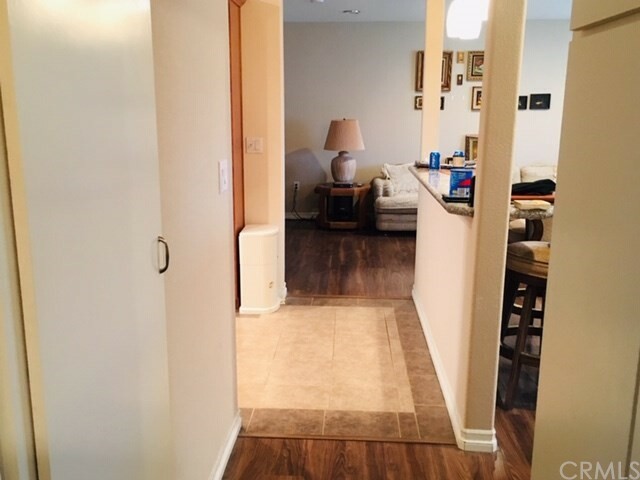 ** REMODELED** Active Adult 55+ Community Sun City, Menifee California Wonderfully updated home with a great open floor plan. 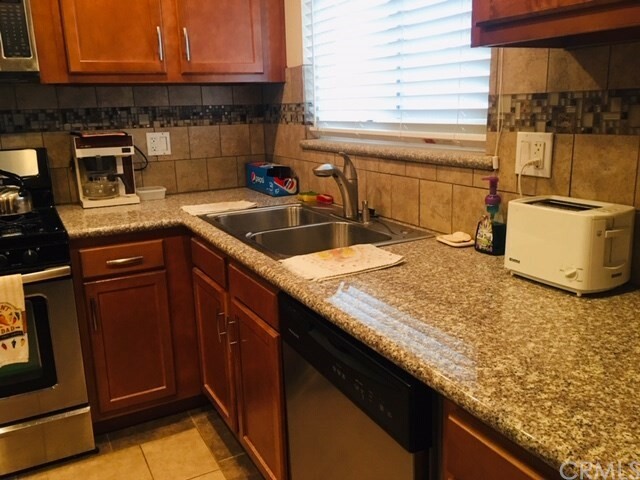 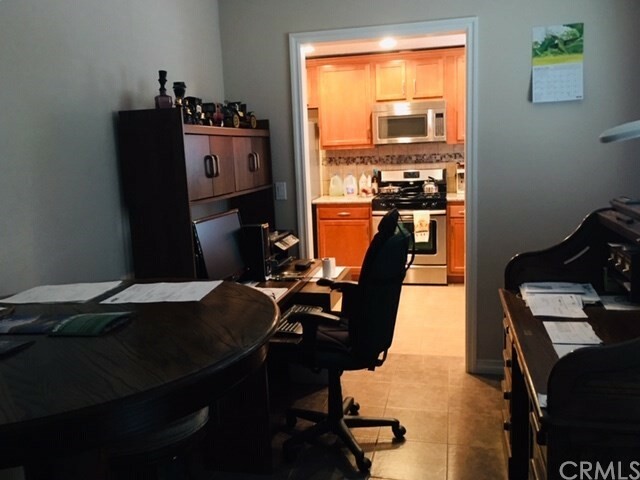 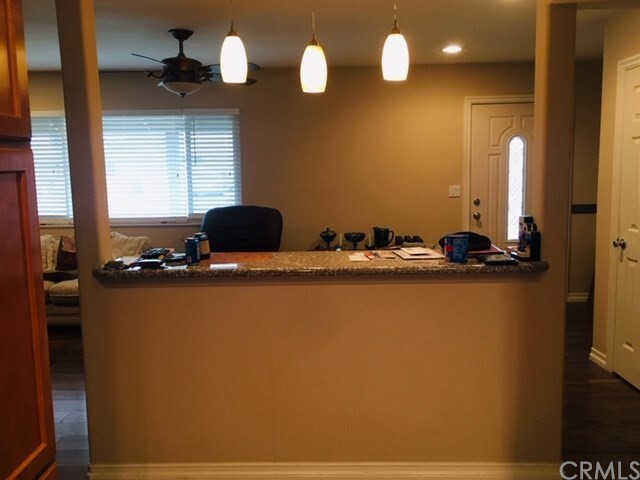 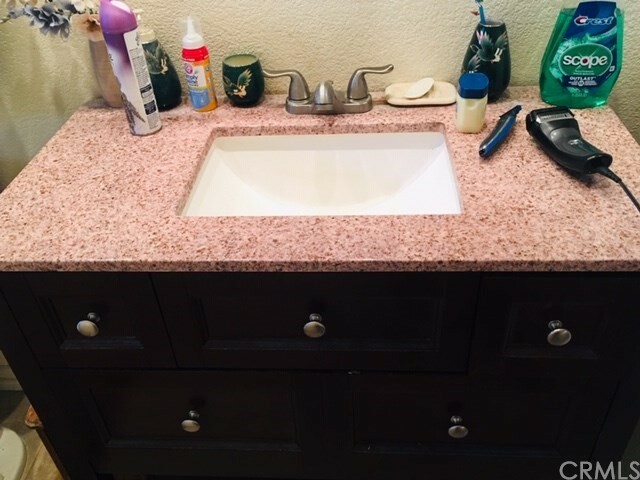 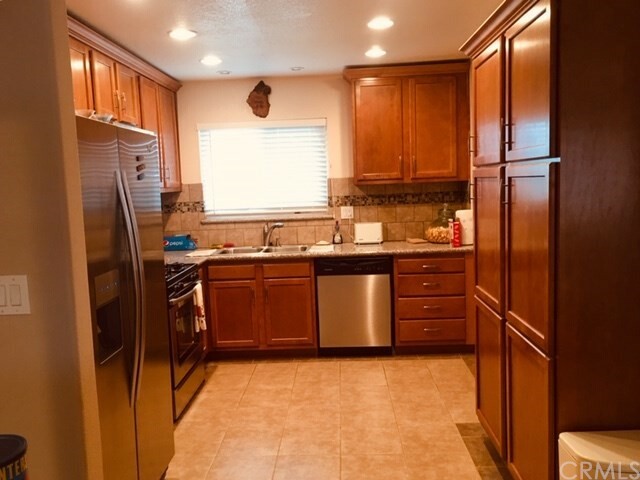 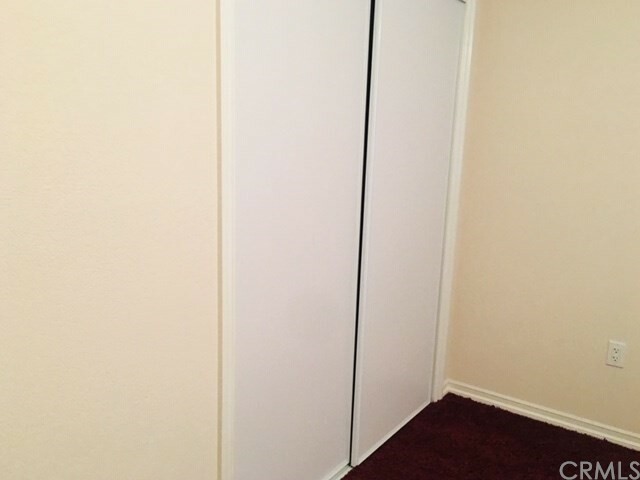 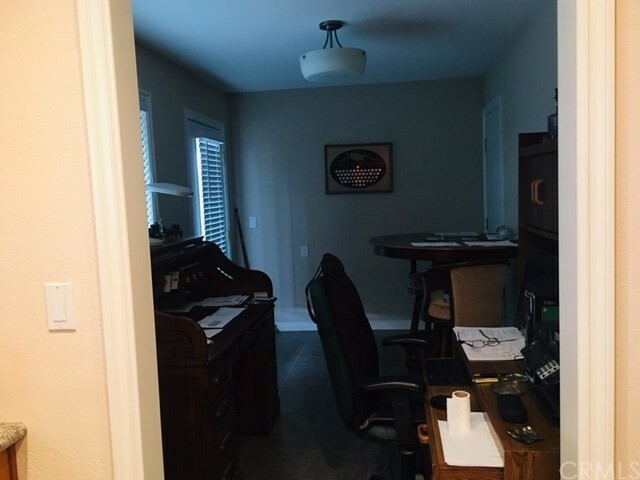 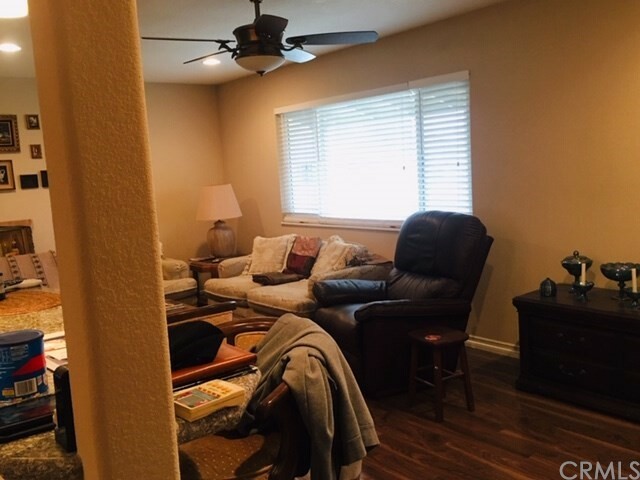 Almost every part of this home has been remodeled, Kitchen, Granite Countertops, Cabinets, Stainless Steel Appliances, Bathroom, Flooring, Lighting, etc. 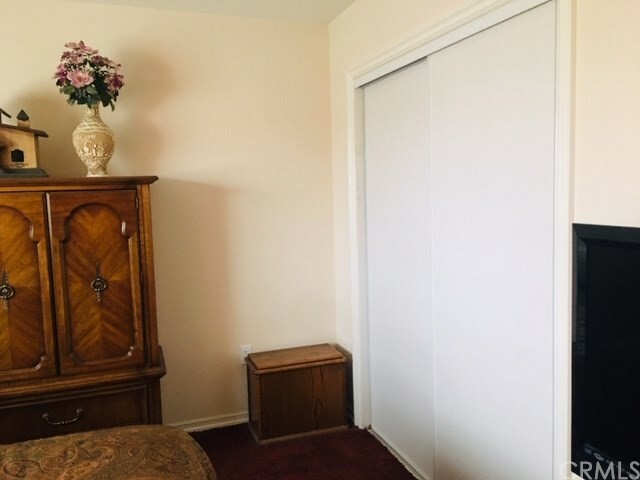 The bedrooms are larger than you'd expect and the Den / hobby room provides options with direct access to the oversized garage. 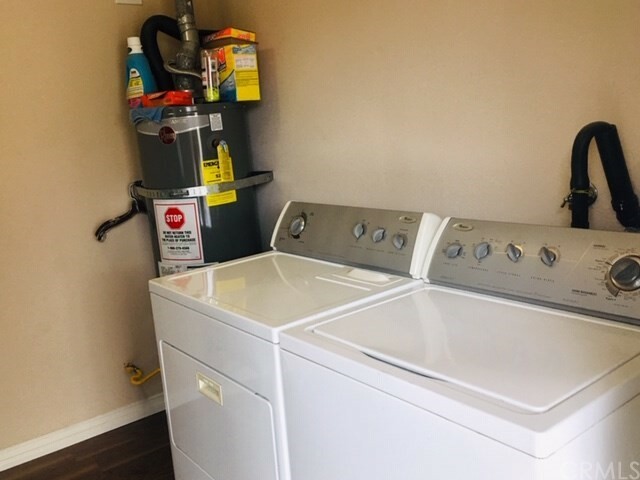 Additionally includes a separate utility room with laundry area. 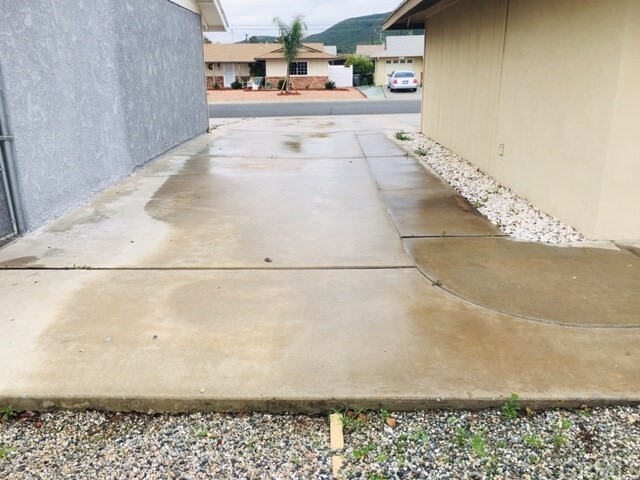 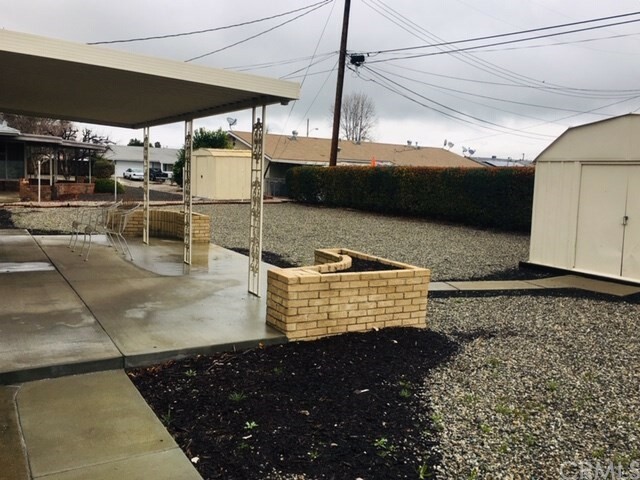 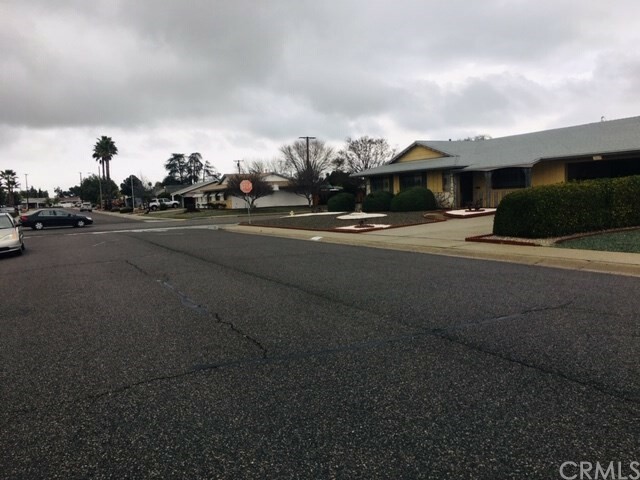 The typical low maintenance yard for the community frees up your time to enjoy all the amenities and activities of the Sun City Civic Association, one the the most inexpensive, value packed HOA's in the country! 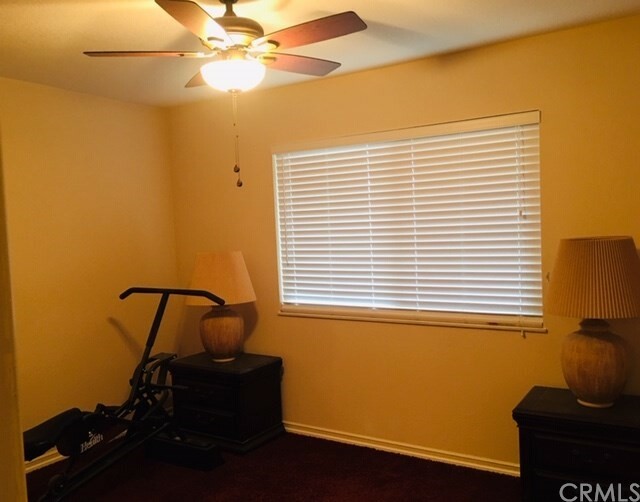 It's worth a look as the comparative value will be obvious. 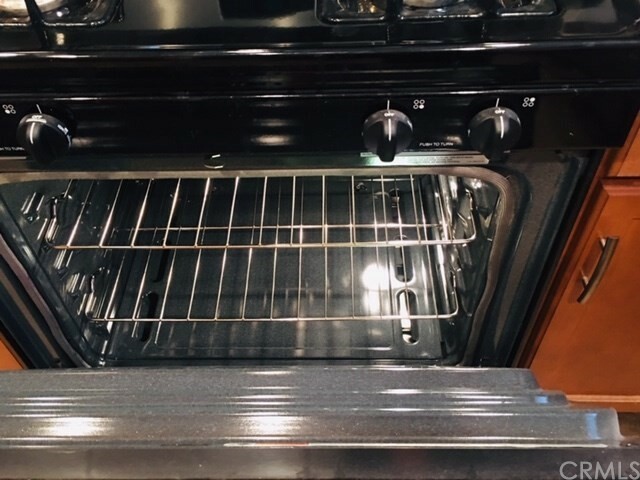 Don't wait, make an appointment today!